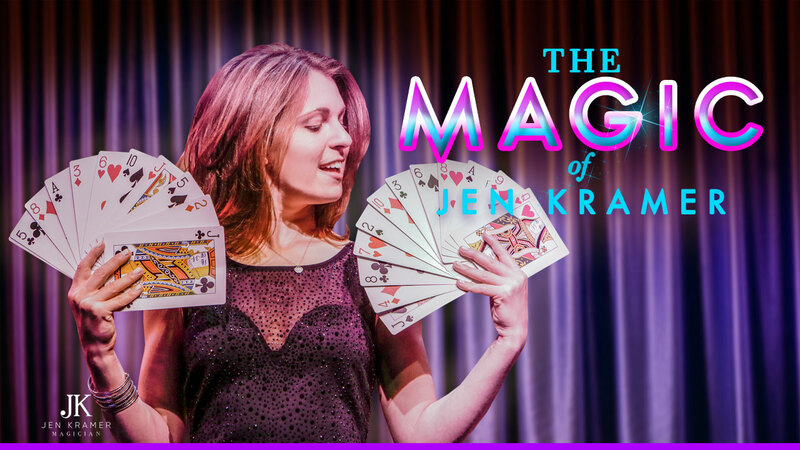 The Magic of Jen Kramer thrills audiences at the Westgate in Las Vegas. She’s quickly joining the ranks of magic’s royalty, having recently been honored as the “Female Magician of the Year” in 2016. She’s also been given the ubiquitous Merlin Award, no easy sleight-of-hand trick. As an alumnus of Yale, her formal background itself is beyond noteworthy. In fact, she completed her studies in Theater from there, graduating with honors. Over the years, her feats of mentalism, blended with great comedic chops and dynamic engagement with the audience has landed her a headlining show in Las Vegas, the real entertainment capital of the world. 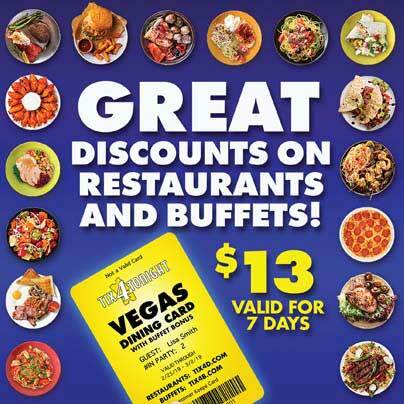 Enjoy The Magic of Jen Kramer at the Westgate and be truly amazed.